Two of our favorite gifts are a cardboard box AND bubble wrap. My 2-year-old will play with both FOREVER. He also loves our collapsable laundry hampers. He pretends they are doggie houses and plays with them all the time. 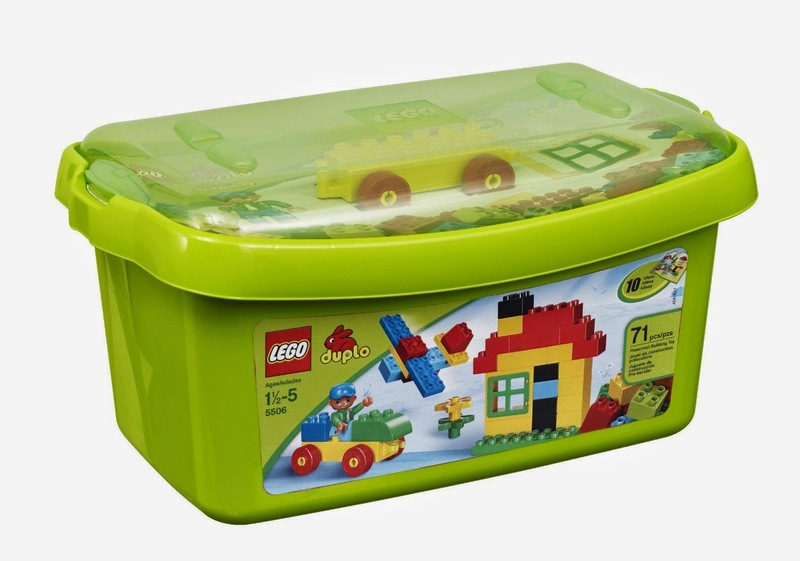 If you want a cheap toy for your 2-year-old, that's a good place to start. Despite the fact that my two year old will play for boxes for hours, I also love having other developmentally appropriate toys and items at my house. 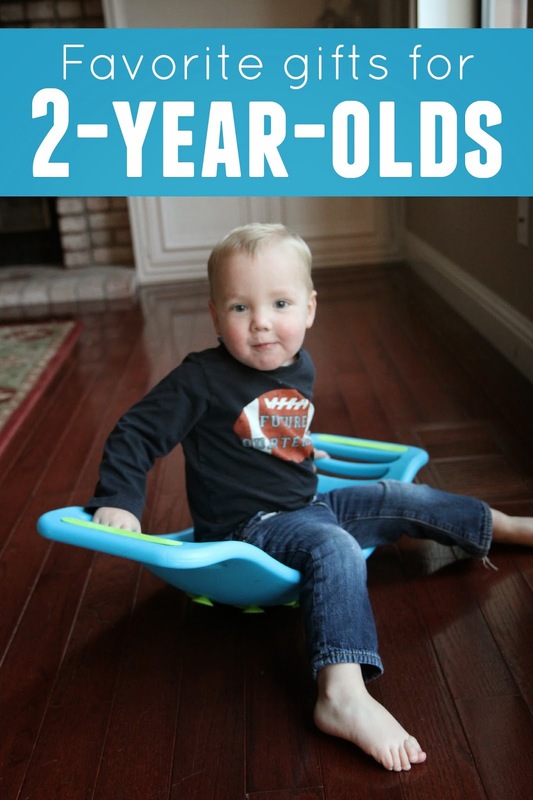 We shared our favorite gifts for one-year-olds the other day and people were asking for some ideas for two-year-olds, so here they are! I've chatted with friends over the past several months and I have also collected some ideas from our Toddler Approved Facebook group to make this list. I'd LOVE to add to it, so if you have a gift that your two-year-old loves, tell me what it is in the comments! Each family will be different in what toys they want to allow into their house so if you don't like my list, feel free to share your own ideas. All of the toys on this list are to be played with with adult supervision. 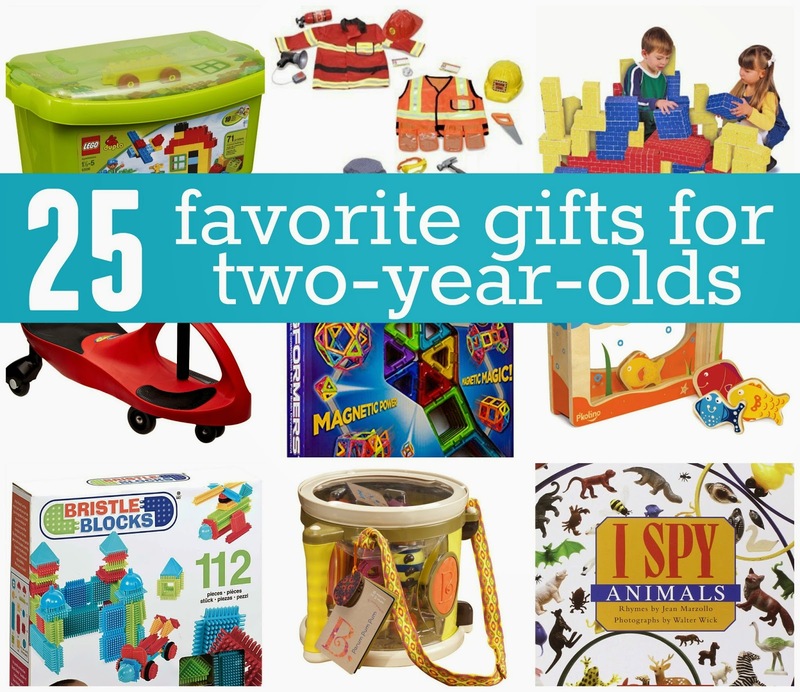 Here are some of our favorite gifts for 2-year-olds in no particular order! All of the kids in our house love this... as do all of the friends that come over. 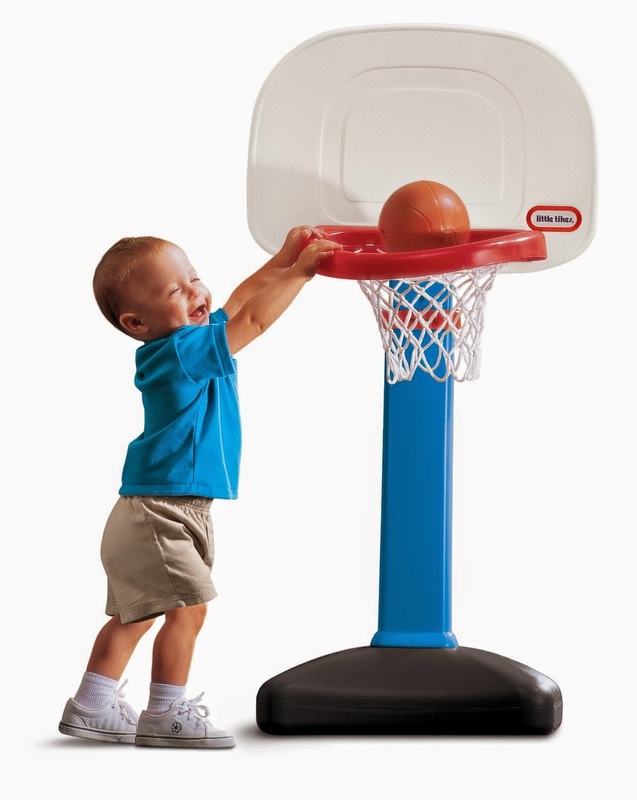 It is especially great for keeping kids active when you are stuck inside during the winter. I just need one for all of my kids! I had these growing up and love passing along the fun to my toddler. They are really cool to touch and good for building finger muscles. My son loves to give his stuffed animals check ups and also likes to have me use it to play doctor while he plays an injured doggie. Any doctor kit works great but this is one we have and love. We loved this carry around Thomas track but we also love the tracks you just move around and build yourself. Really, anything with Thomas and train tracks has been a hit with my two year olds! 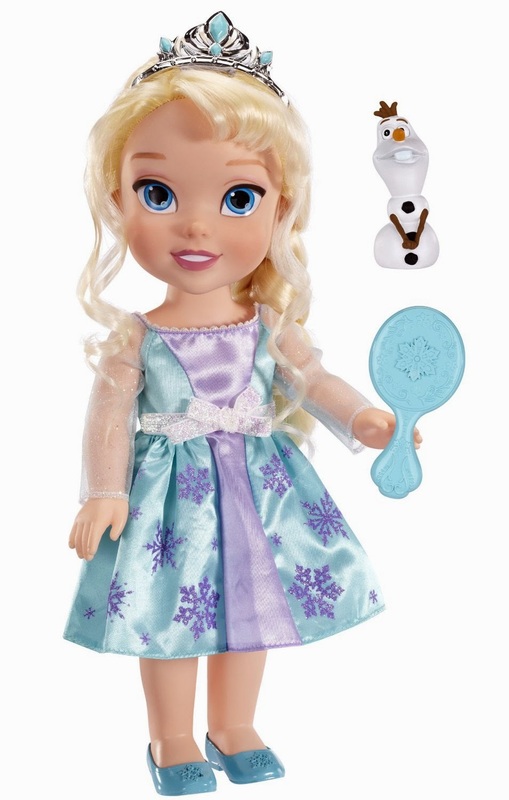 This doll as a hit at Christmas with all of the kiddos. My toddler also likes that Olaf comes with her. We thing this is a fun way to carry cars around. When I put the batteries in my son also likes to have the truck make all sorts of sounds. 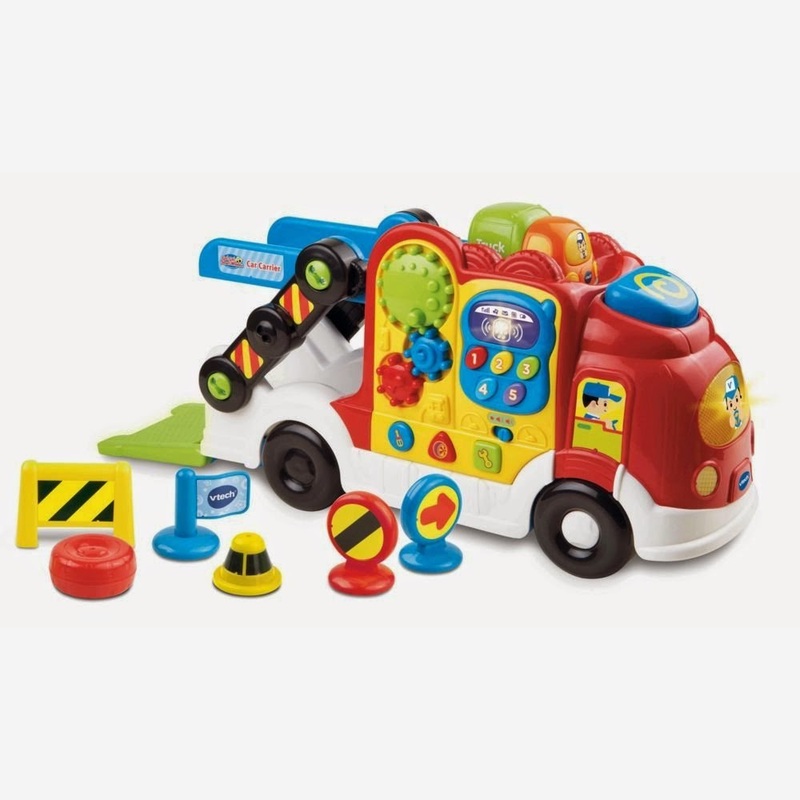 We also love the Melissa and Doug Car carrier. This is seriously the best book ever. My toddler will sit and look for Goldbug for twenty minutes. We like to carry this in our backpack when we run errands. 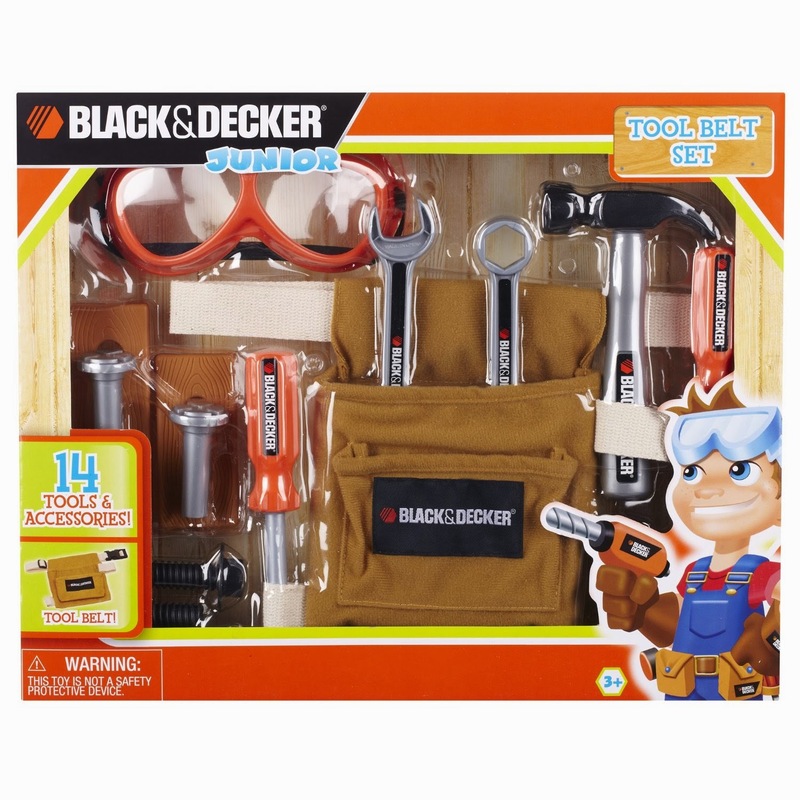 Black and Decker Tool Belt Set. 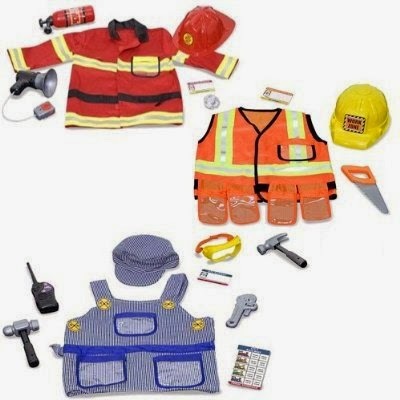 Tool belts are awesome for pretend play! My little one loves to run around the house and pound with his hammer and do his "work" especially since we've had construction workers in our backyard for the past few months. He wants to be just like them! We like the big ones and the little board book ones for toddlers. We especially love these when we are going to church or out to eat. My toddler has fun looking for things for a long time! 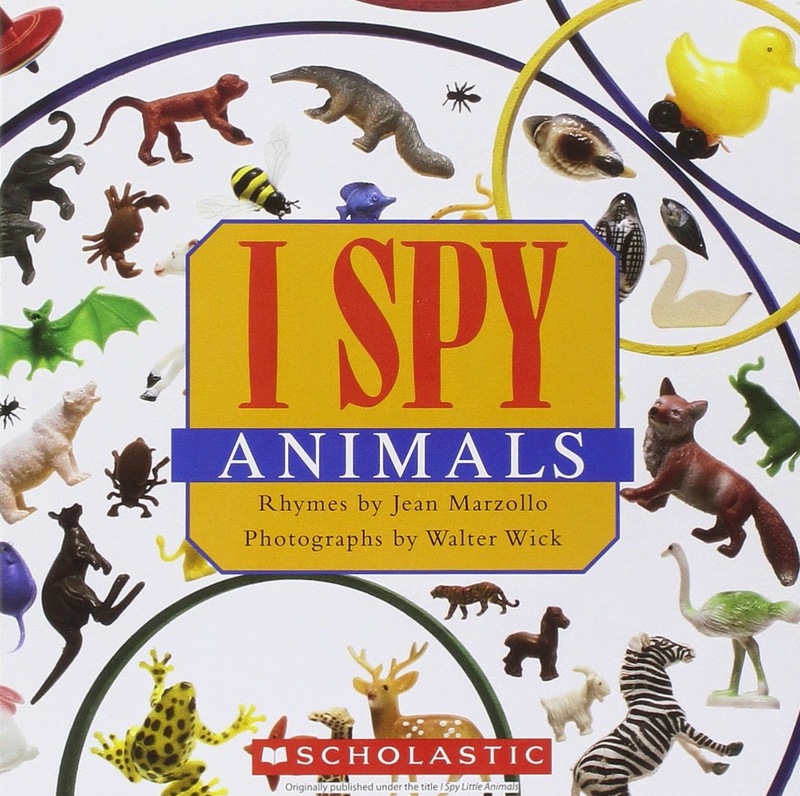 These books are also great for building vocabulary! 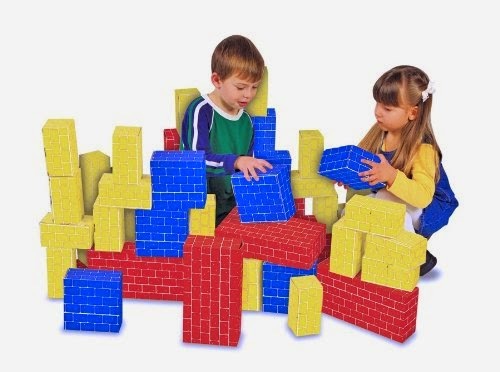 I talk about these all of the time and have several activities we've done with jumbo blocks. They are one toy that my kids play with daily. I like playing with them too! 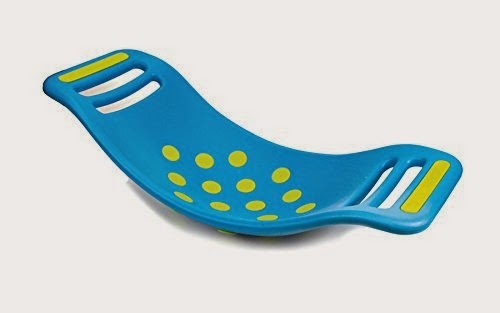 This is such a cool shape sorter and a fun way to practice colors. I like to use basic DUPLO block sets with my two year olds since they mostly just like to build towers and knock them down. This track set up is really cool. The kids love to build really long ramps and race cars down them. This toy is one that we use with adult supervision, along with the rest of the toys in this list. My two year old loves to use the fun factory to make snakes. He thinks the spaghetti is super cool to make too. If your two year old still tries to eat playdough, you might want to use edible playdough for creating. 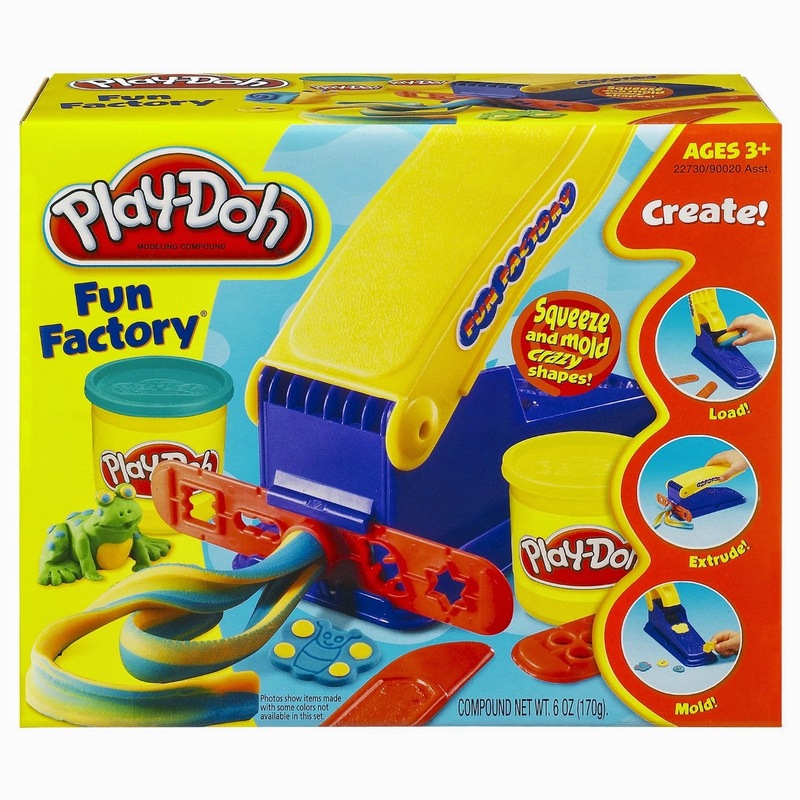 This fun factory is our favorite, but there are other playdough toys that are also fun. Do you have a favorite? We use this toy with adult supervision, as with all of the toys on this list. I have so many great memories associated with this basketball hoop! What a fun gift this is. I love how it is simple to adjust and is the perfect height for two year olds. We have Magformers at our house and my kids have Magnatiles at preschool. Both are awesome for building. My kids start playing with this around 18 months (with adult supervision) and these are toys that get played with pretty much every day. They are expensive but I definitely would rather spend more on these than buy several smaller less durable and nice toys! 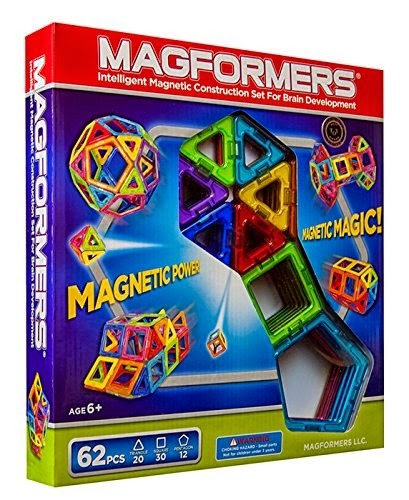 Magformers have small magnets encased inside of plastic. We play with Magformers with adult supervision, as with all other toys in this list. 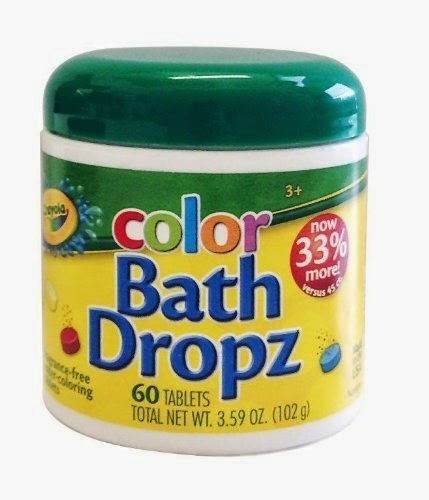 We use these in the bathtub and they are so fun for teaching kids about mixing colors! You want to make sure to test these in your bathtub first so you don't stain anything. My kids want to stay in the bath forever once we drop these in! We use the Crayola drops with adult supervision, as with all other toys in this list. Both my daughter and son have enjoyed this castle as 2-year-olds. 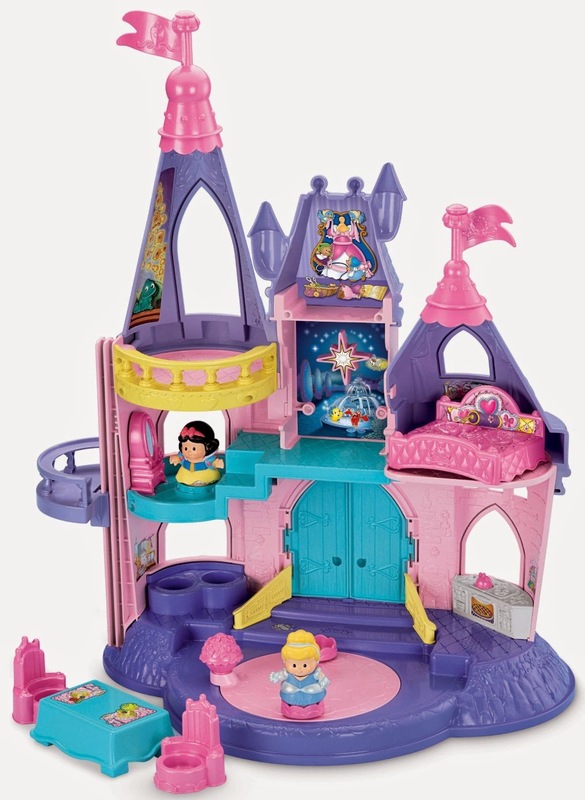 They love how it plays music and how the princesses can spin around. They also love moving around the furniture in the castle. There are a lot of different train tables that are awesome. 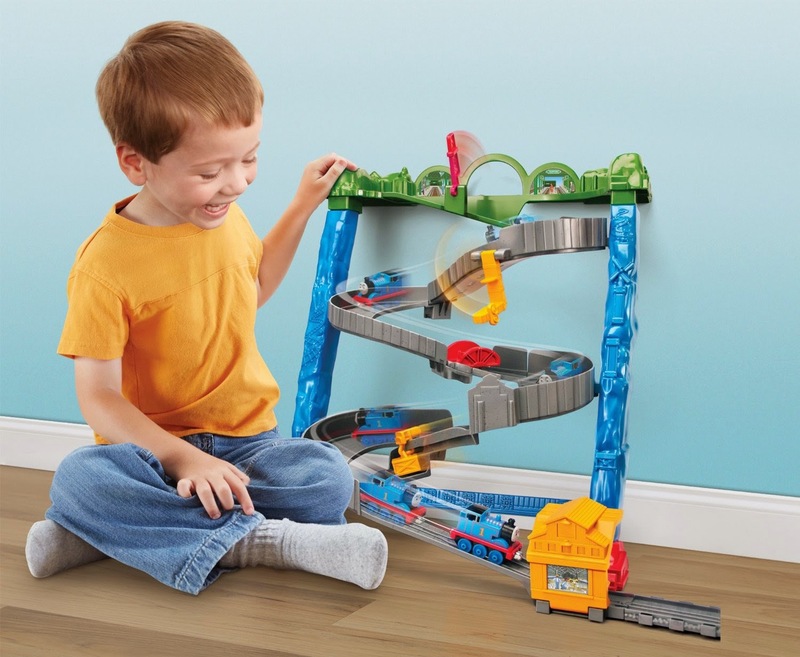 Some kids prefer to just train tracks and building tracks on the floor while others love having a table. My 2-year-old plays with our train table every day, so I definitely think it is has been a good investment! A few of our favorites right now include The Little Red Hen, Brown Bear Brown Bear, and Wings on Things. 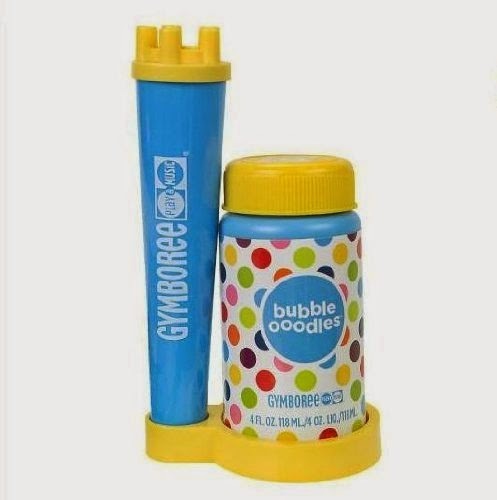 These Gymboree bubbles are hands down the best bubbles you can get for a little one. They are great for working on eye tracking and stay together really well. The best place to buy these for a good price is at the Gymboree store. I think dot markers need to be a staple in ever household with toddlers. You can do so many activities with them and then are so easy to get out and put away and are less messy (usually) than paint and pain brushes. 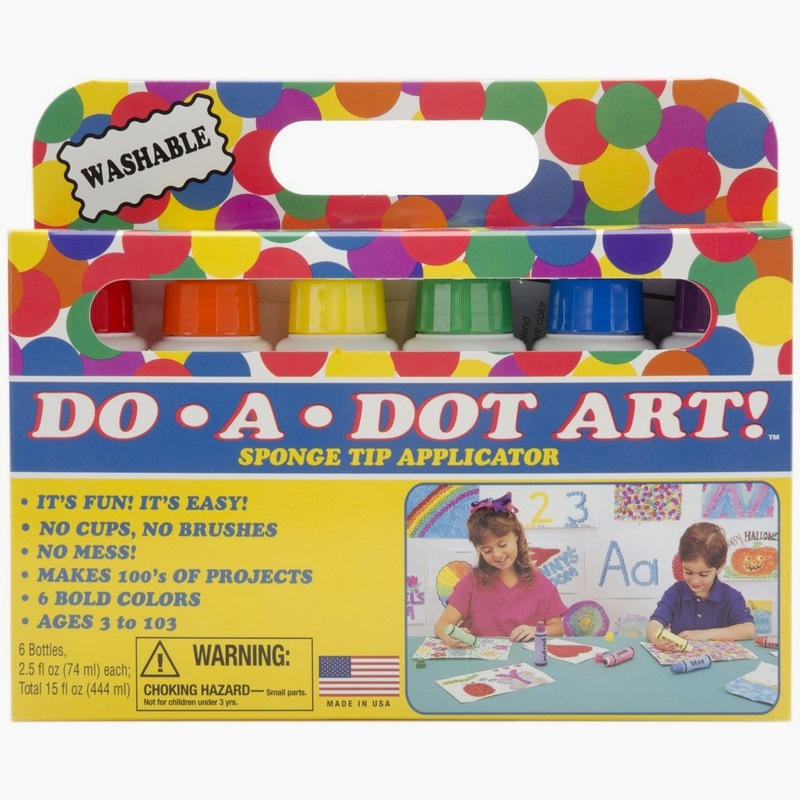 We use the Dot markers with adult supervision, as with all other gifts in this list. If your child puts markers in her mouth, then you might want to wait to introduce this product. A few of our favorites for my two year old include a dog costume, a police officer costume, and an Elmo costume. My two year old absolutely loves our plasma car. He also loves these other favorite ride on toys. Since we live in California and play outside year round our plasma car gets a lot of use! We had a love/hate relationship with this drum and instrument set. It is awesome and it is also loud. If you have a music lover they will really enjoy this! Just buy some ear plugs for yourself. Lastly, one of my favorite gifts for two-year-olds are ones that don't take up space. I love giving the gift of experiences! Two year olds are so fun to take to local children's museums or zoos so buying a pass or a membership to a zoo or children's museum is a great idea for a two year old! Did we miss any gifts that you love? I know we definitely missed some of my favorites but I could probably go on and on all day about them! We also have many of these favorite toys for one-year-olds at our house too... and all of them are fun for two-year-olds as well, so you might want to check out both lists if you are buying something for a toddler. Want to grab something that can help foster independence? 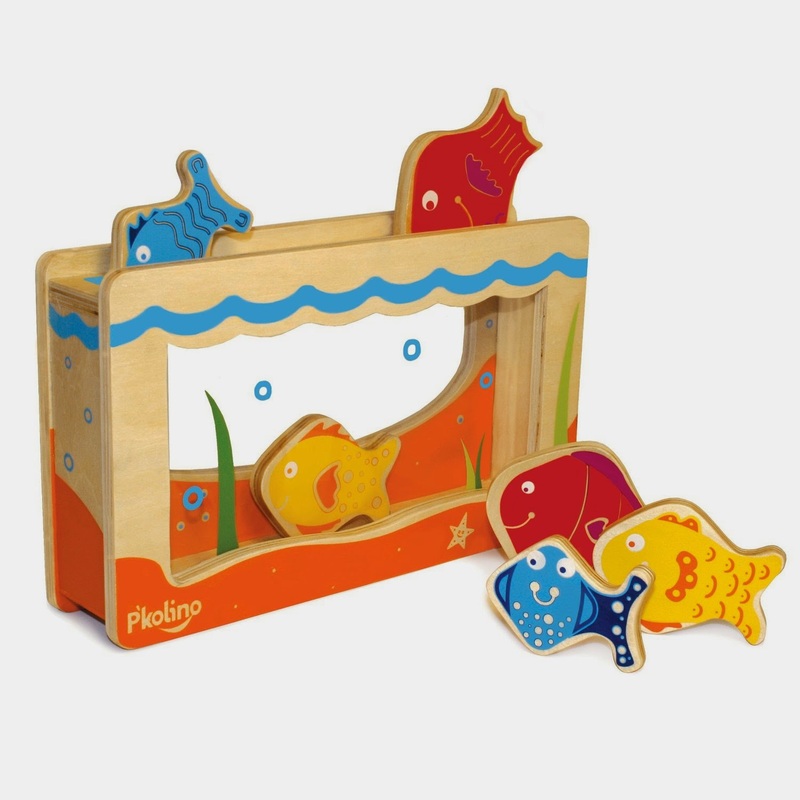 Check out this list of favorite toddler toys for semi-independent play. Going thru the list checking off what she already has :-) Is there a 3 yo list? 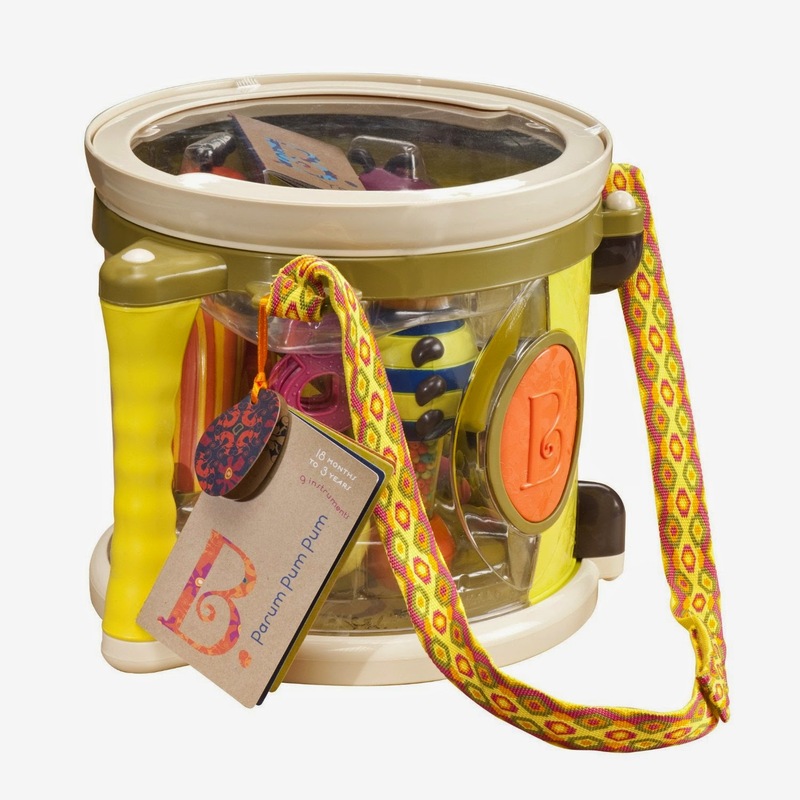 Awesome list, great for those of us buying gifts for loved ones with 2 year olds! 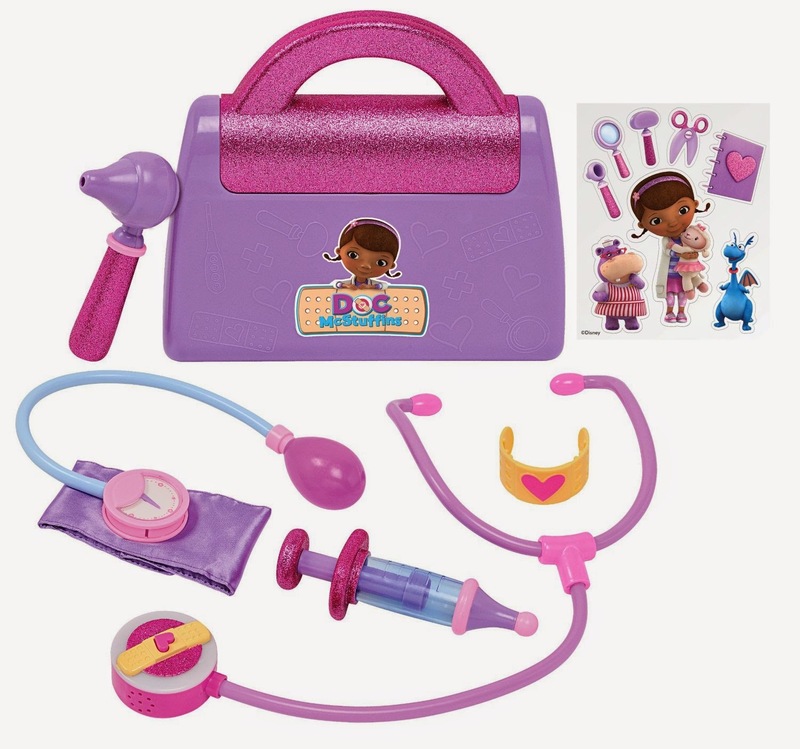 Might I suggest one change to the list and that is to switch from gender binary pronouns and socially constructed gender norms to gender neutral pronouns such as they/their ..... or even a she/he duality so that we open these toys up to all children based on interest and not socially constructed binary norms that could be harmful since in ends up forcibly assigning them a gender expression rather than building up their minds and skill sets based on what they love, and are interested in. Much appreciated! Thanks for your note. In this case, this list is written about my two year old (who is a boy) so I wouldn't be able to write it any differently since he is not a girl and I wouldn't call him a "her." In the case where a toy was loved by both my daughter and son it is indicated in the post and I use "her" instead. Thanks for stopping by! I think this list is great! It really helps with ideas for my two year old daughter! Let it be said, I will be buying her a PINK teeter popper and duplo blocks. She loves pink and I am all for "assigning gender expression." Why should we suppress gender expression? In my experience with children, boys do like to play with "boy stuff" and girls do like to play with "girl stuff". There is a reason that things are gender assigned...because it's a real thing! No need to confuse the majority of kids because a very small minority (or their parents) find it difficult. Thanks for not suppressing gender expression! That was a verrrrrry long run-on sentence, Ms Ohana :( Perhaps al those fancy words would be better used with some punctuation. This is a great list. Since it is apparent that the list is written for the adult, and most adults have common sense to realize the toys can be for boys or girls... It is fine to use the pronouns that are used. If the parent feels the pronouns could harm their child's gender expression, they shouldn't read the description to the child. Love the list! Drum set and musical instruments would be a great gift list idea for a two year old kid. They will sure enjoy it and aside from that they can also discover their talent in musical instruments. This list is awesome! Seriously made my Christmas shopping a little easier. AWESOME list!! Unfortunately I just read this and I already did all of my christmas shopping. I wish I read it earlier. I saved them in my wish list on Amazon, though for next occasion. Thanks!!! Love this list! My 2-year-old has a birthday soon after Christmas, and while Christmas is set (with some of these ideas!) 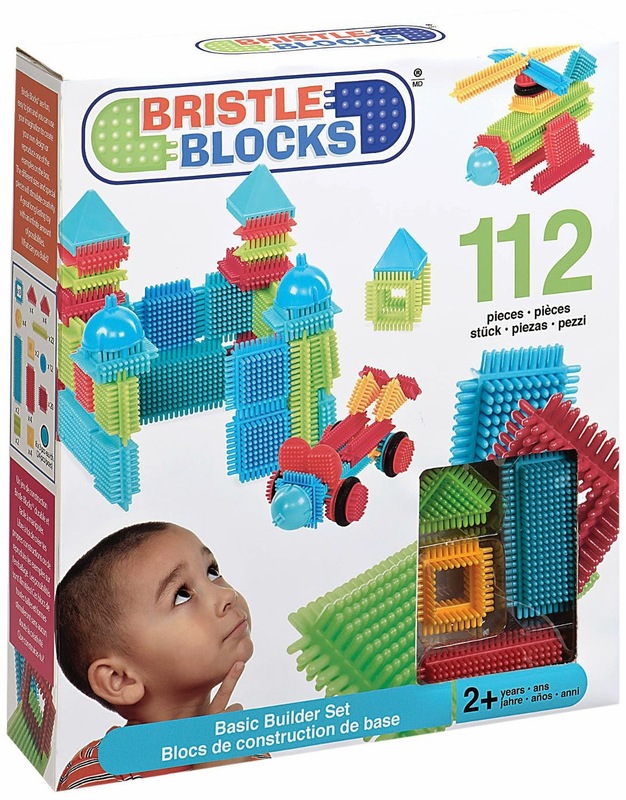 I've been struggling for birthday ideas that don't have small pieces ton which my 12-month-old could choke. 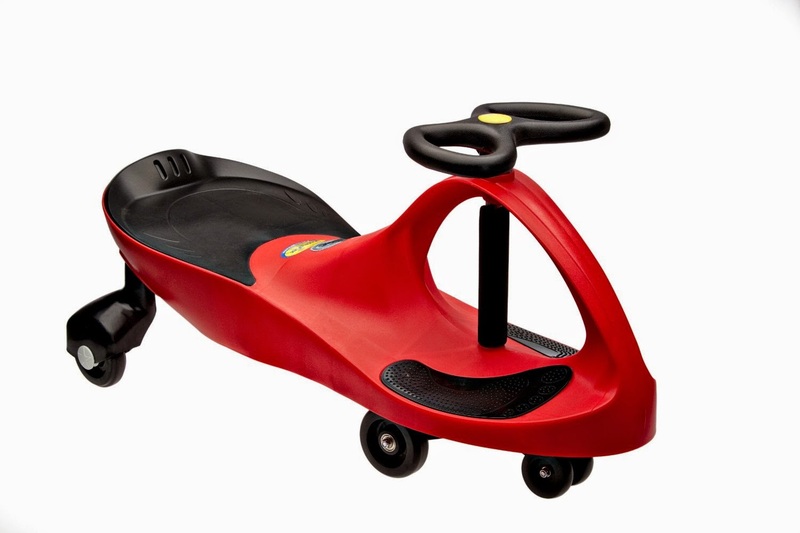 The teeter popper looks awesome for indoor grows motor, and because his birthday will be superhero themed, dress-up would be a cool tie-in. Also? Not sure how this doesn't portray more progressive gender ideas - boys playing with a castle or a doll, or even girls building things and playing with cars wouldn't have been so accepted 30 years ago. Progress, people!